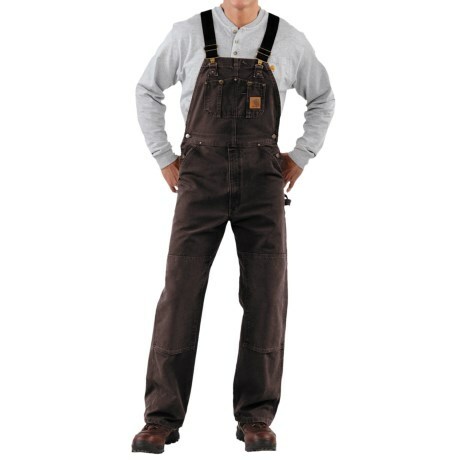 R01 Carhartt Men's Duck Bib Overall UnlinedCarhartt bib overall sizing differs based on style. 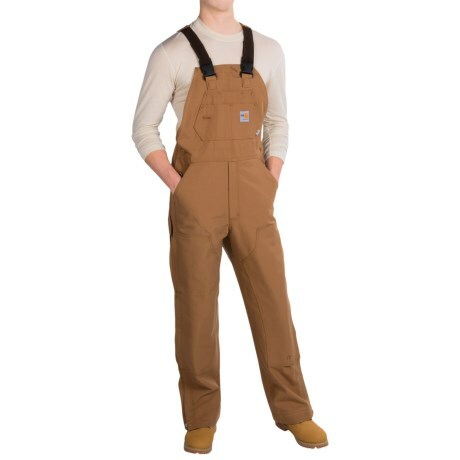 Please refer to sizing guide for accurate bib overall sizing.Carhartt's duck bib overall is constructed of rugged 12 ounce, 100% cotton duck. It features multiple utility and tool pockets, hammer loop, brush loop, and double knees with cleanout bottoms to accommodate knee pads. Back pockets are reinforced for durability. Your browser isn't supported for displaying eBay items. 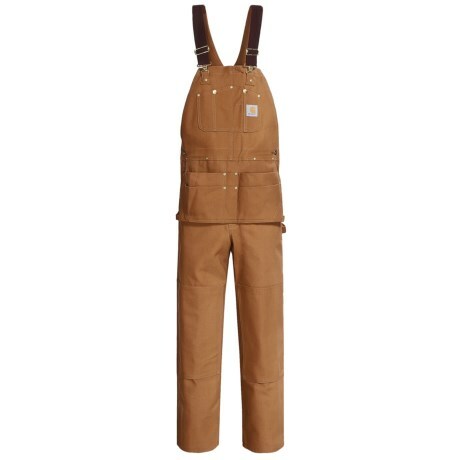 Go to eBay to search for Carhartt Mens Duck Bib Overall Unlined.